Leica Microsystems is excited to launch the new 20 megapixel CMOS DMC5400 digital color camera. 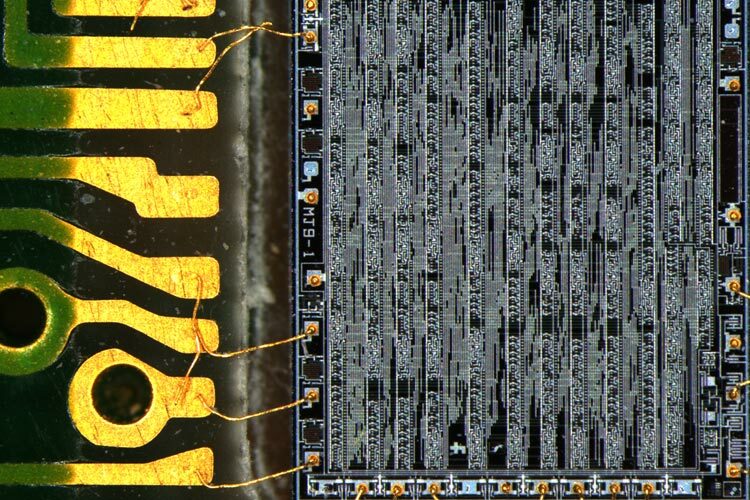 This camera is an ideal imaging tool for documentation, evaluation, and analysis for a variety of applications in manufacturing and life science research. Redefine the quality of your images with the DMC5400 camera. The latest CMOS sensor technology provides exceptional picture quality, super fast live image speed, and brilliant color reproduction. 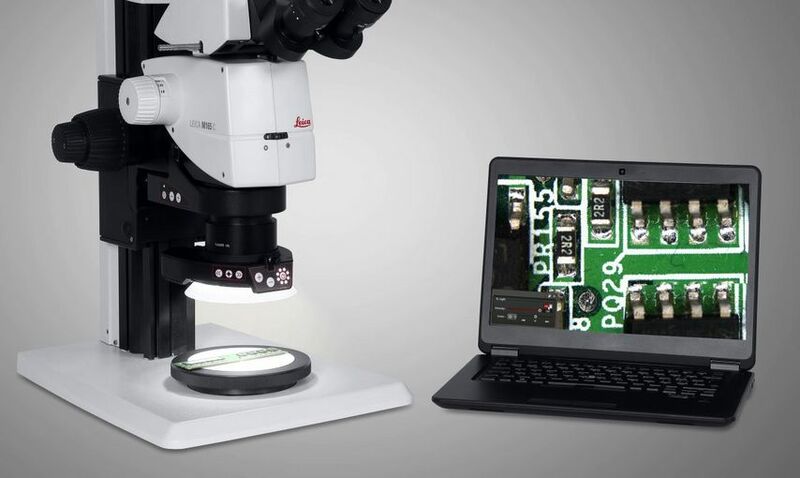 Experience the high resoloving power of this new Leica microscope camera. The 20 MP sensor captures and reveals more details than standard cameras with 5 MP resolution - a big benefit especially for low magnification applications. Work efficiently with images at 40 frames per second allowing fast focusing and positioning of your samples. Enjoy outstanding image fidelity, with faithful color rendering, customized to the Leica LED illumination. 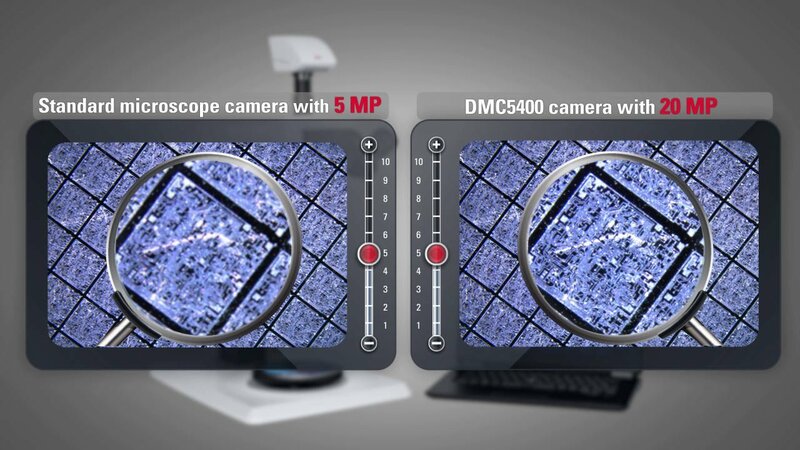 We make sure you see what you need to see every time with the DMC5400 camera.